As I watched the final few minutes of Harry Potter and the Deathly Hallows Part Two, a sort of emptiness sunk in, as if I had lost a pice of myself. It was bittersweet, as I was elated that the story had come to a resolution, but wistful that Harry’s journey was over. The realization that there would be no more movies to look forward to watching became reality. This was the end. If you are a passionate fan of reading books, or watching movies, or maybe even playing video games, you know what I am talking about. That feeling that washes over your body when you have been drawn into another world through the power of good storytelling, and now that the story is over, you are thrown back into reality. The excitement of living in that world, and anticipating what will happen next, is gone. 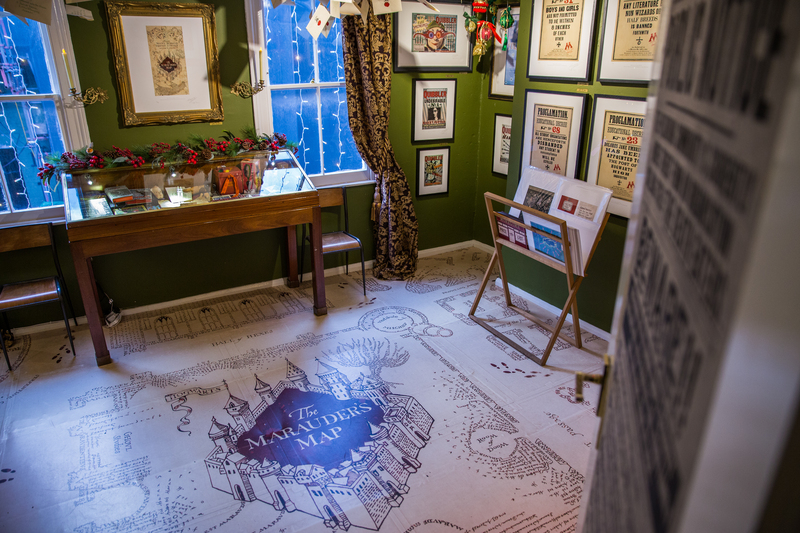 However, there are other ways to find pieces of Harry in the Muggle (non-magic folk) world and keep the story alive. 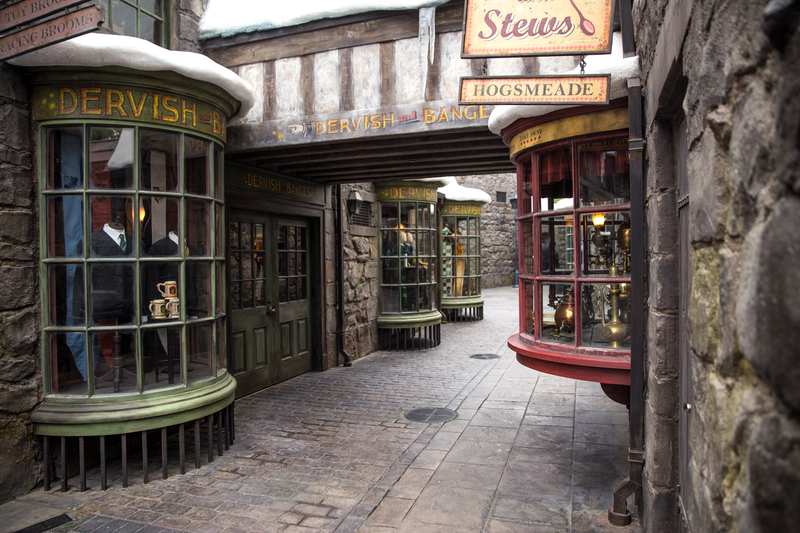 Brian and I had the opportunity to visit several iconic sites during two of our trips to England and Scotland, and here in the Unites States we have a little bit of wizard magic as well. 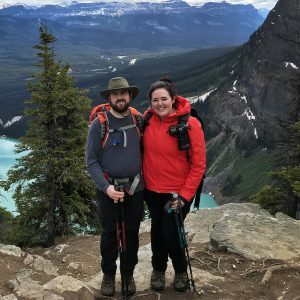 In celebration of twenty years since Harry Potter and the Philosopher’s (Sorcerer here in the US) Stone was published, here are some magical places to visit! While walking around London, it is easy to stumble across many of the bigger icons that appear in the films. The Order of the Phoenix rides along the River Thames on broomsticks, Harry Ron and Hermione evade Death Eaters in Piccadilly Circus, and Mr. Weasley and Harry board the tube in Westminster Station. 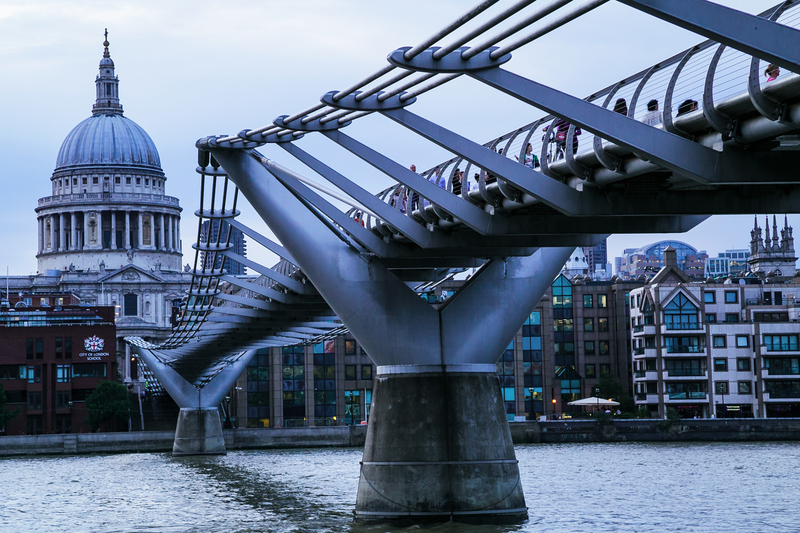 The Millennium Bridge was destroyed by the Death Eaters in a dramatic action sequence at the beginning of Harry Potter and The Half Blood Prince. Harry and the Dursley’s visit the London Zoo for Dudley’s Birthday in Harry Potter and the Sorcerer’s Stone. 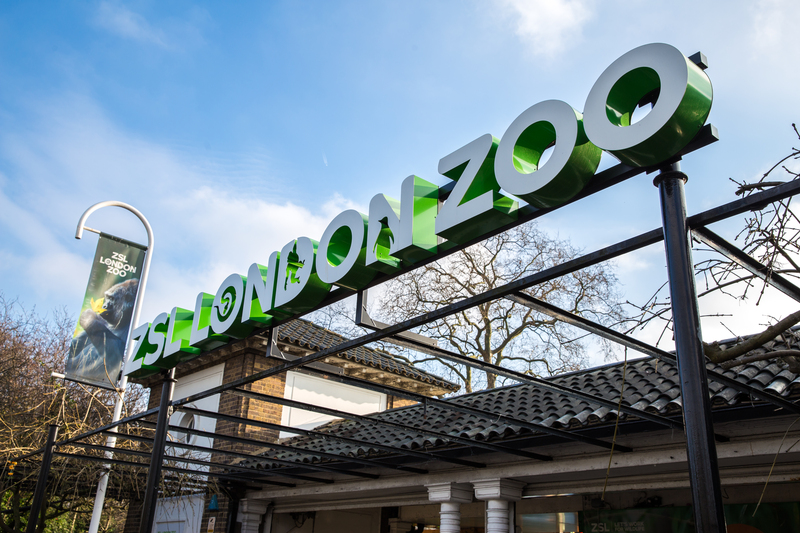 On our visit we opted to just admire the exterior of the zoo as we walked through Regent’s Park. However, if you wish to explore the Reptile House, where Harry discovers he can talk to snakes, you will need to purchase a ticket to enter. 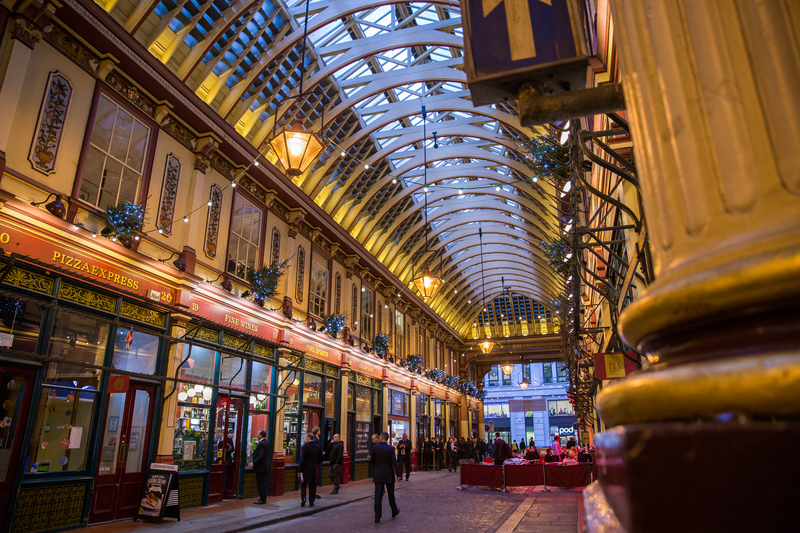 Leadenhall Market was used for Diagon Alley Exterior shots in Harry Potter and the Scorer’s Stone. King’s Cross Station is the home to the infamous platform 9 3/4, where Harry and his fellow students board the train to Hogwarts. While platforms nine and ten are actually not near each other, a faux platform 9 3/4 photo opportunity has been erected in the station. If you want to visit the actual filming location, head to the archway between platforms four and five. I can’t say enough good things about going to the Warner Bros. 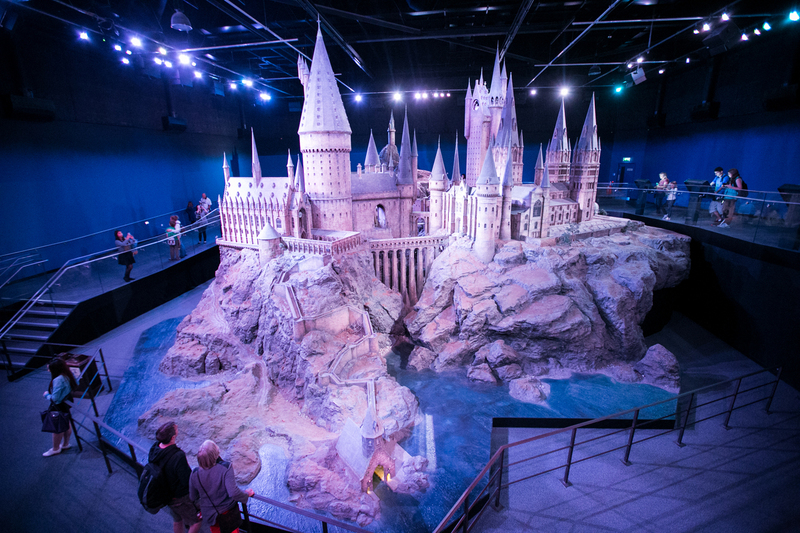 Studio Tour– The Making of Harry Potter in London. 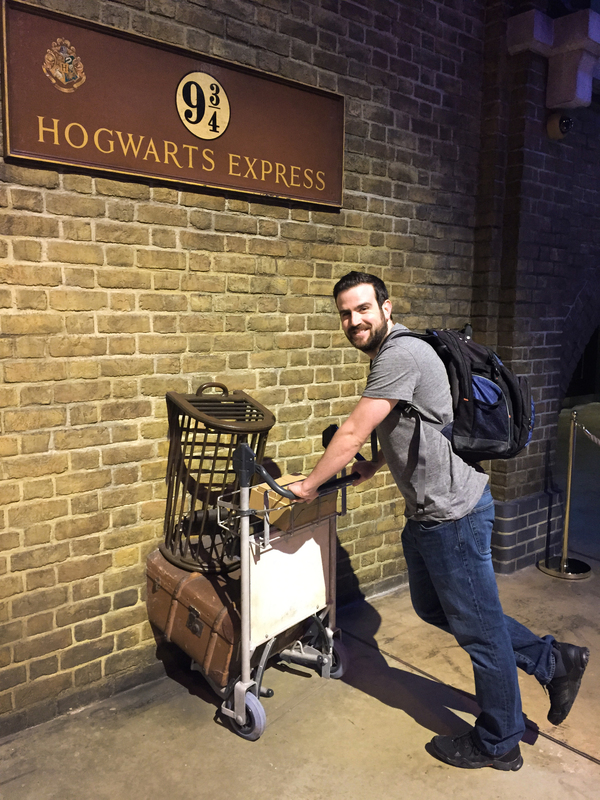 I was expecting a few sets and a Butterbeer tasting. However, the experience completely exceeded my expectations. Everything was there. Everything. 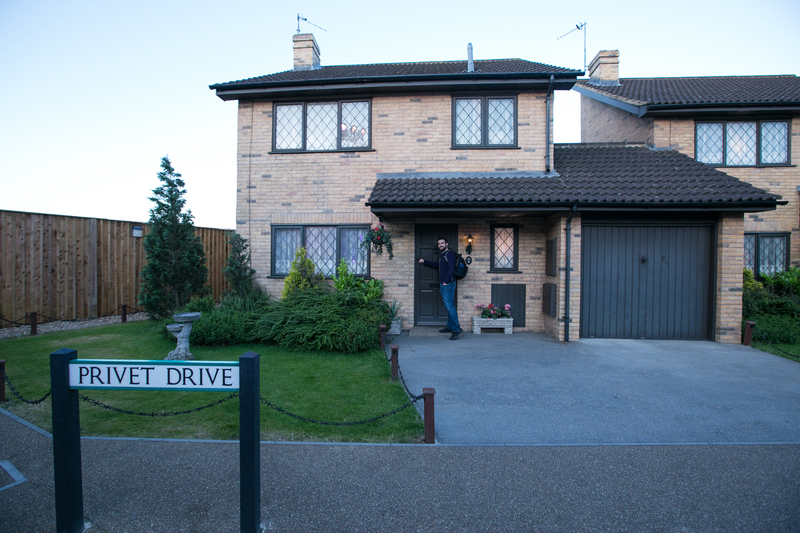 From the large exterior of Privet Drive, to the smallest details like the vial of Felix Felicius in the Potions Classroom. Brian and I spent three hours there, and the only reason we left was because it was closing. 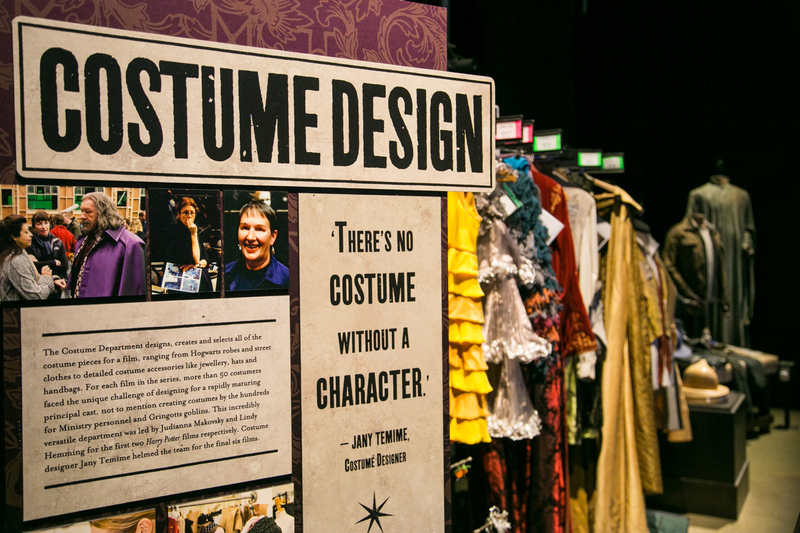 If you are a Harry Potter fan in any capacity, make sure you allow yourself ample time to soak in all of the costumes, props, and sets on this incredible tour. Trust us, it’s worth it! 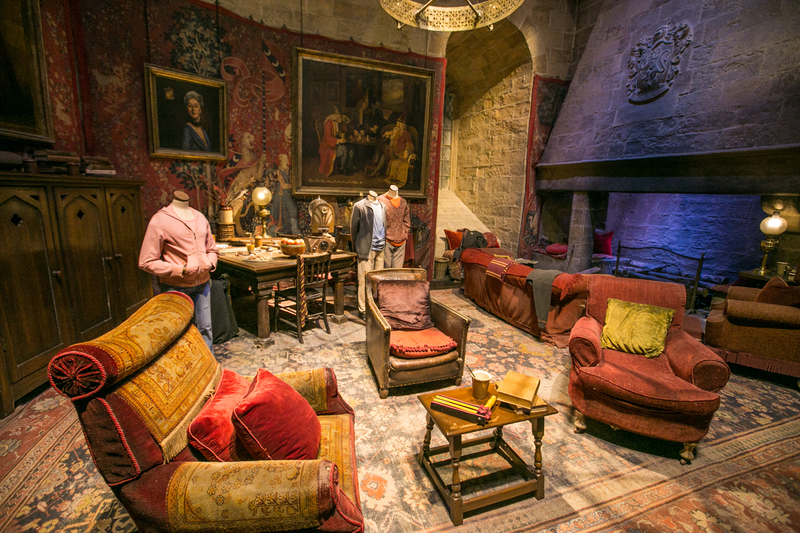 For even more on the Studio Tour, check out our post about it here. 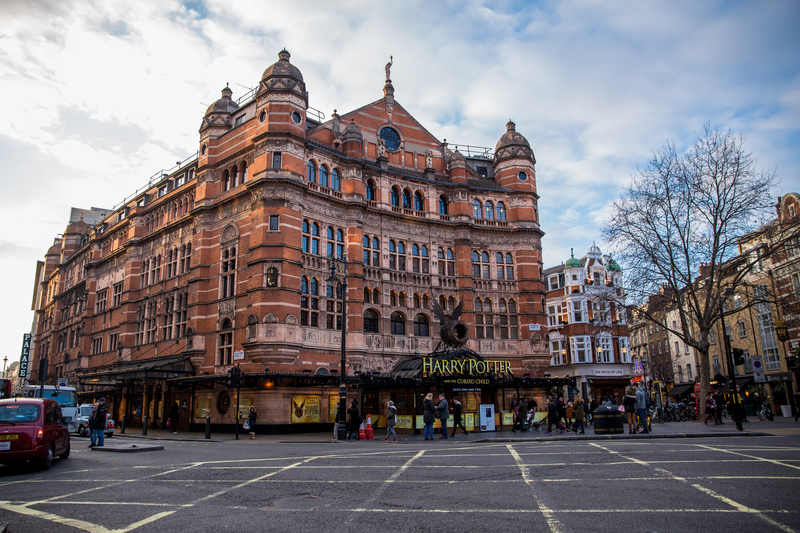 Harry Potter and the Cursed Child is a stage play that is currently running in London’s West End at the Palace Theater. 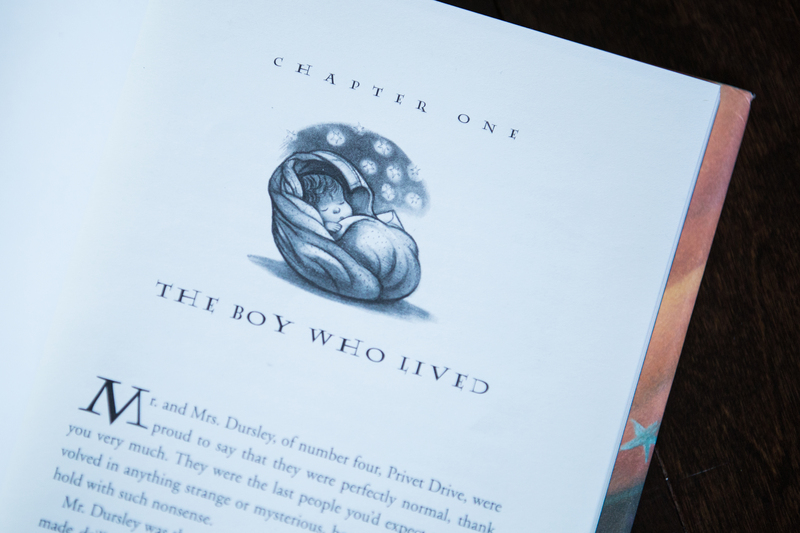 J.K. Rowling co-wrote this story that takes place 19 years after the events of Harry Potter and the Deathly Hallows. 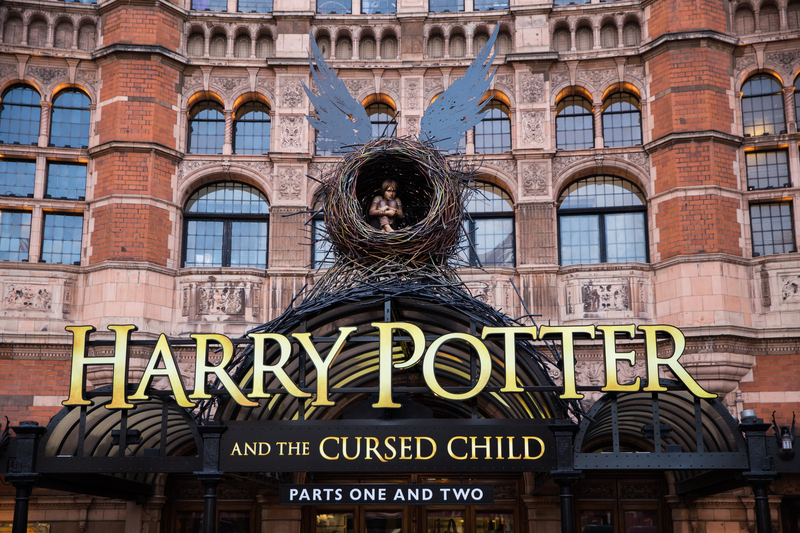 If you are planning a trip to London, and want to see the show, be sure to purchase your tickets well in advance as they are hard to come by. 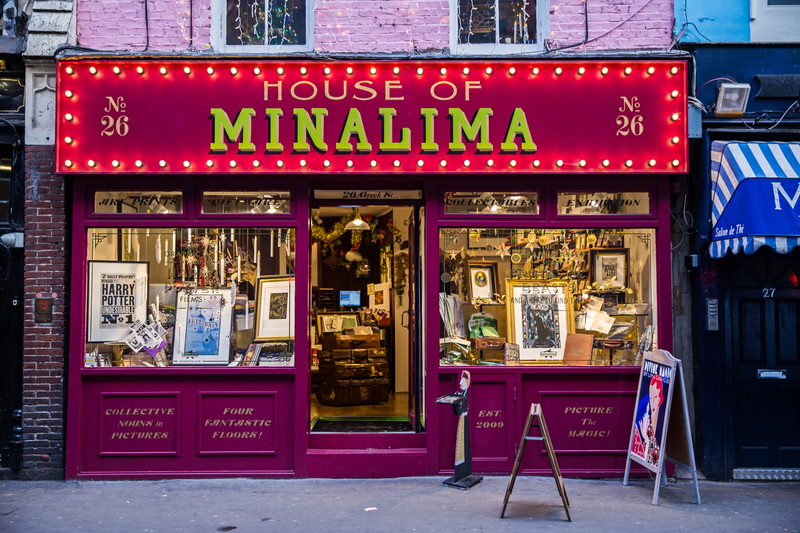 The House of Minalima is an exhibition shop of the graphic art from the Harry Potter universe. 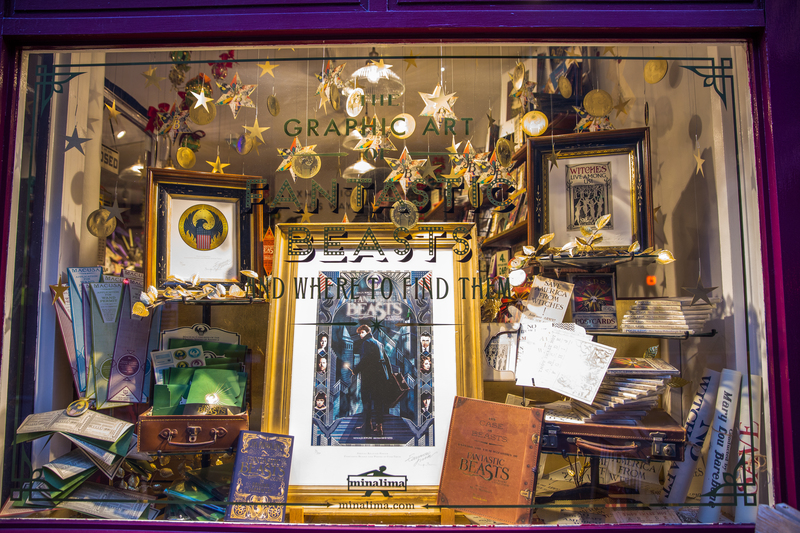 I was very impressed by the attention to detail that was put into the shop as I walked through the four floors of Harry Potter themed rooms and soaked in all of the displays. Of course I wanted to buy everything! 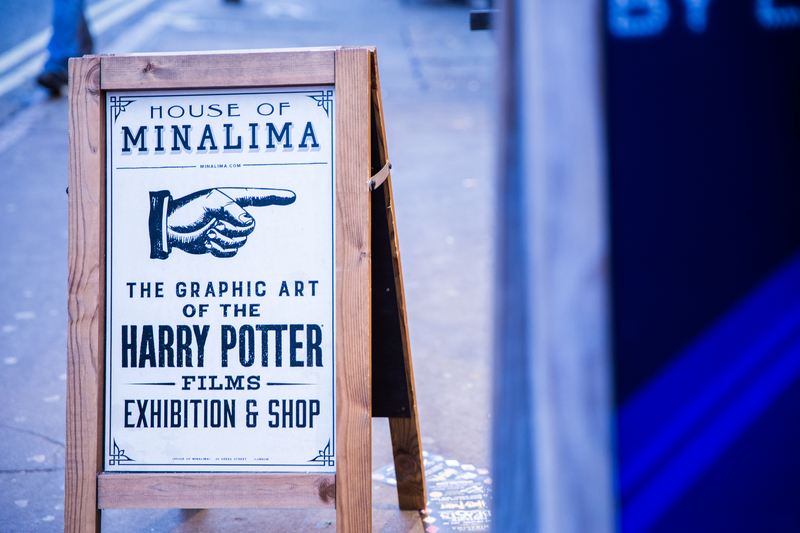 The shop is located in Soho, and is fairly close to the Palace Theater where Harry Potter and the Cursed Child is playing, so be sure to check it out if you are in the area! 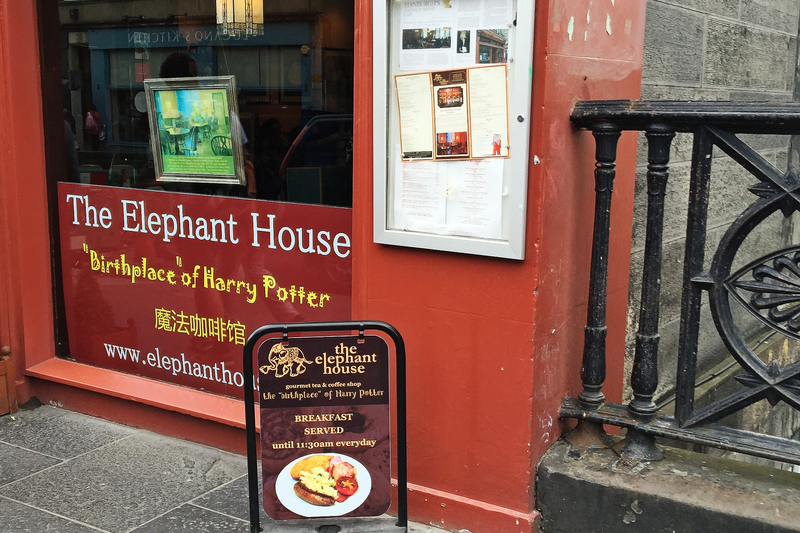 J.K. Rowling spent much of her time writing the early novels in the Harry Potter series in this cafe, which is close to Edinburgh Castle. The Scottish Highlands serve as the background of many exterior scenes in the films. The Hogwarts Express crosses the Glenfinnan Viaduct in three of the films, Loch Sheil was used as The Black Lake, and the set for Hagrid’s Hut was built in Glencoe (pictured below). 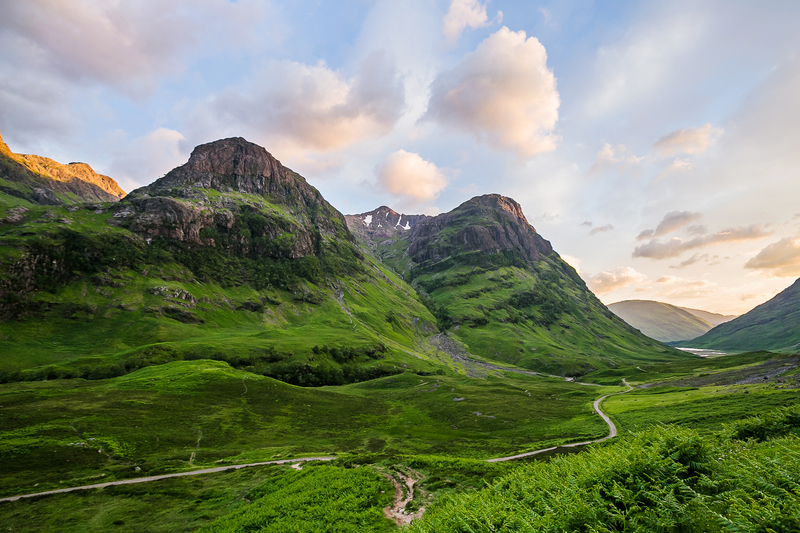 The Highlands are truly a magical place, and it’s easy to see why the fictional location of Hogwarts is here. 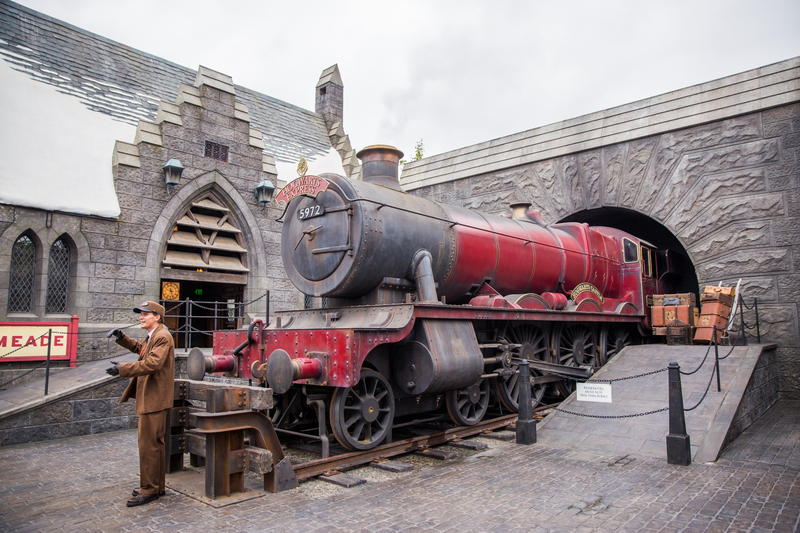 For any Harry Potter fan, visiting at least one of these theme parks is a must. 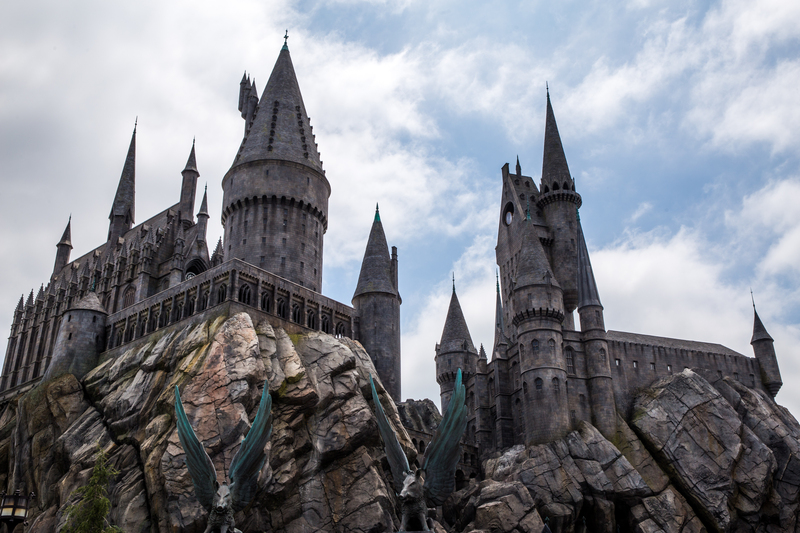 I had the chance to visit the Wizarding World of Harry Potter at the Universal Studios Resort in Orlando a few years ago, before the Diagon Alley expansion (I need to go back! ), and last year Brian and I visited it’s sister park in Hollywood. 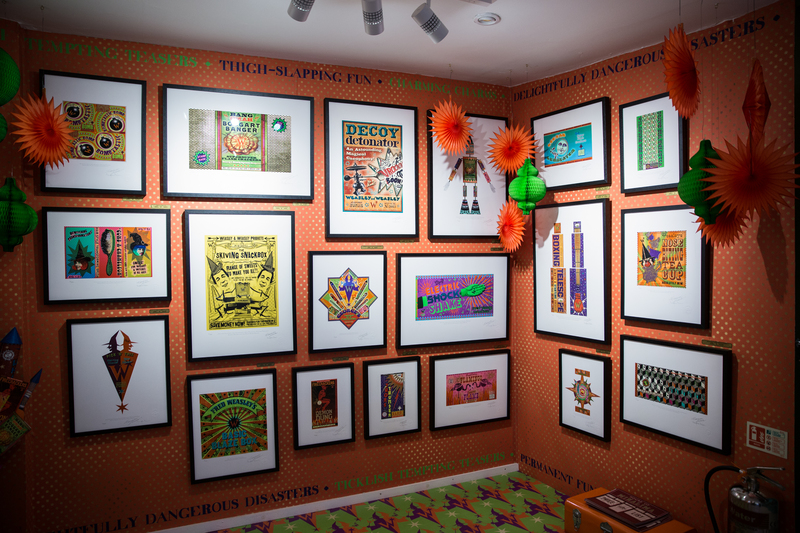 You can read more about our experience here. 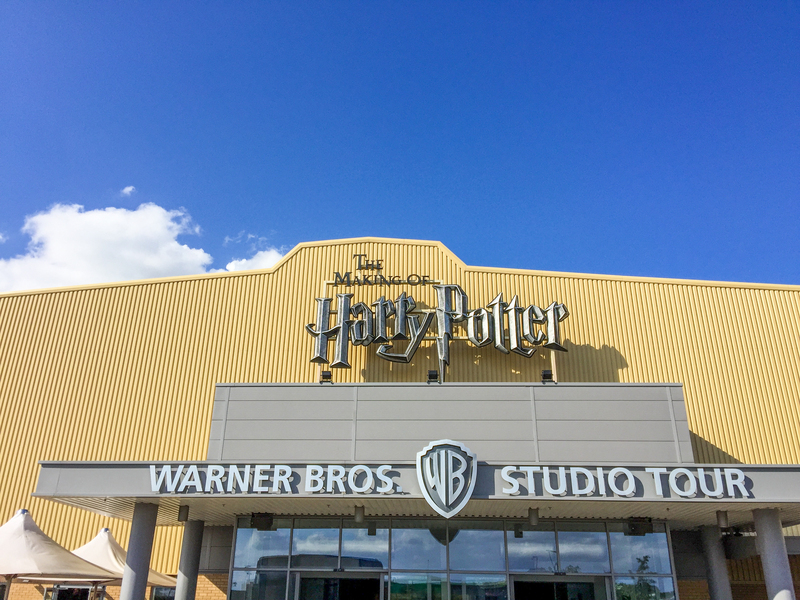 The Warner Brothers Studio Tour in Hollywood takes you behind the scenes of many of the projects that the studio is famous for creating, including Harry Potter. 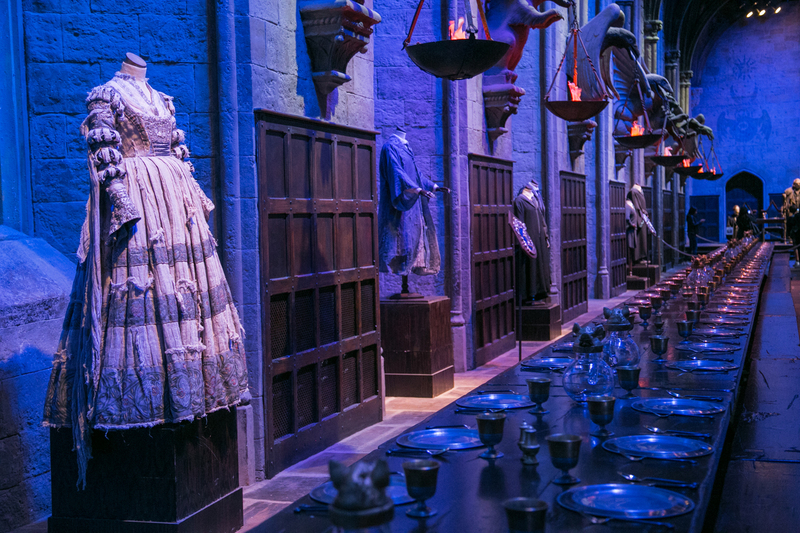 The tour is a bit expensive, at $62 for an adult ticket, but it takes you through a Harry Potter exhibit with many of the costumes and props from the films. We were fortunate to have a friend who worked for Warner Brothers at the time, so we had a little extra inside access. 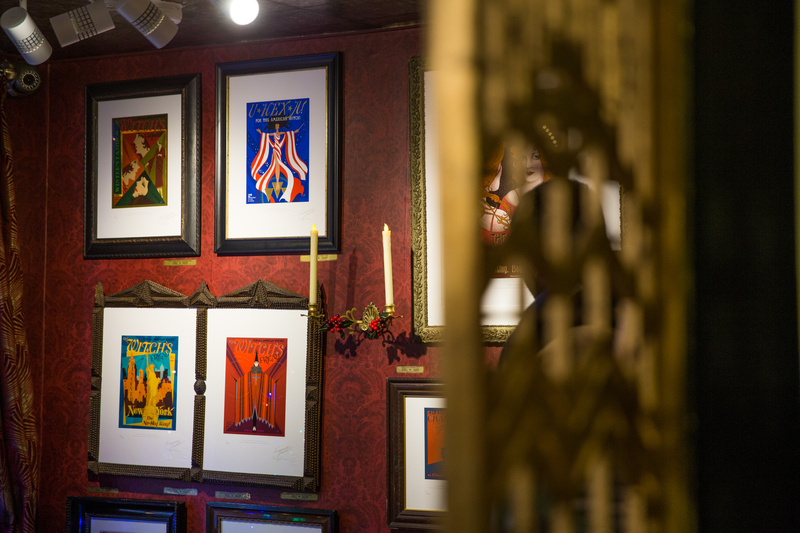 One fun feature in the exhibit is an opportunity to be sorted into your Hogwarts house, via a replica Sorting Hat! 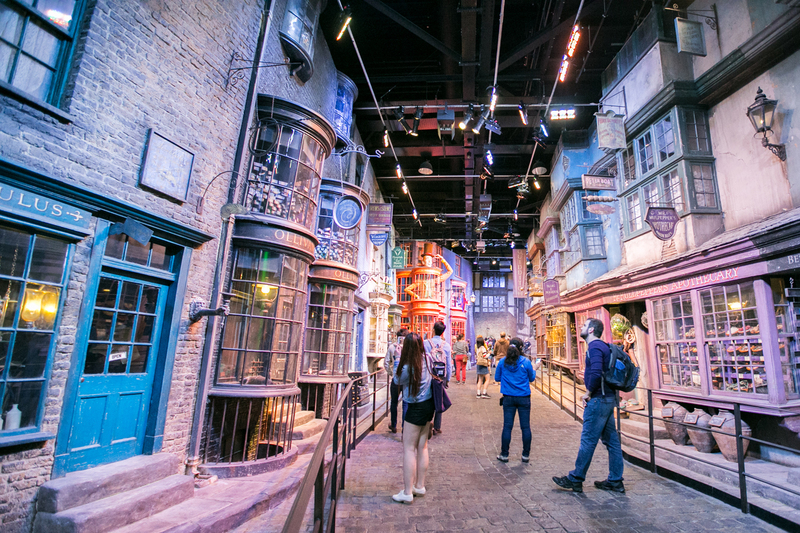 We only went into the Harry Potter Exhibit, but there are plenty of other things to see, which will help you get your money’s worth! 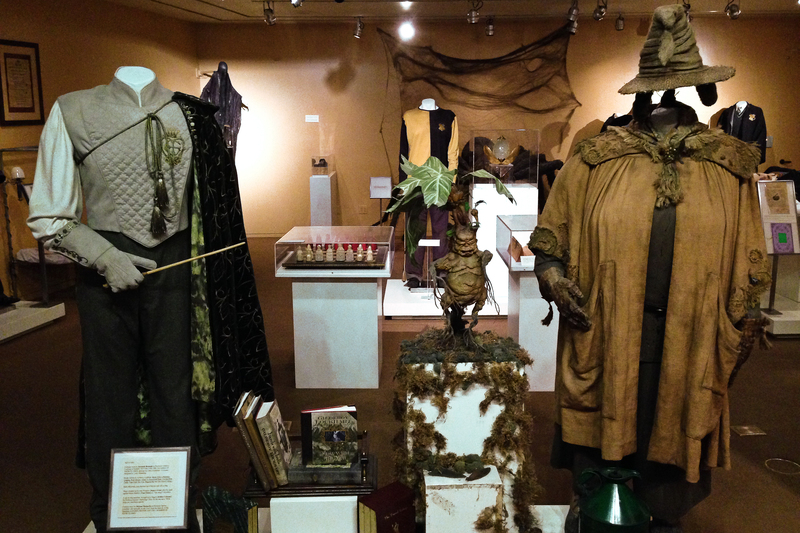 You can read more about the Warner Brother Studio Tour here. 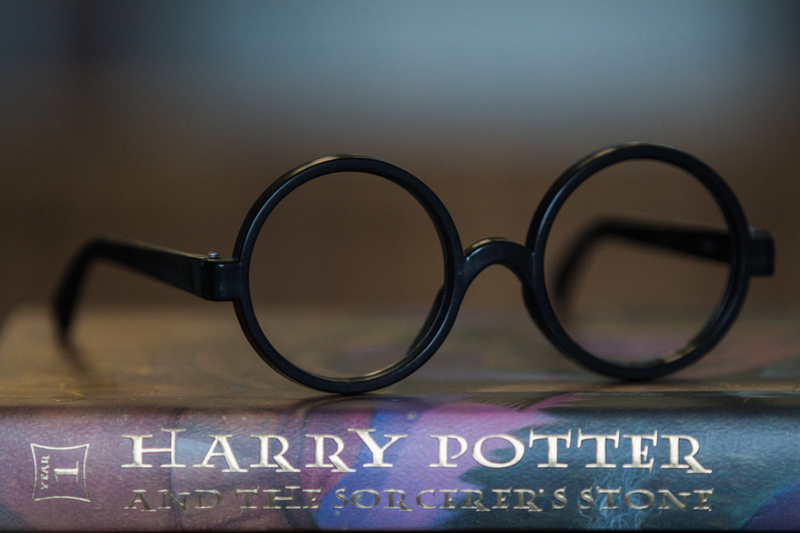 During the premier of the film, J.K. Rowling said something that resonated with me, and probably every other fan as well: “The stories we love best do live in us forever. 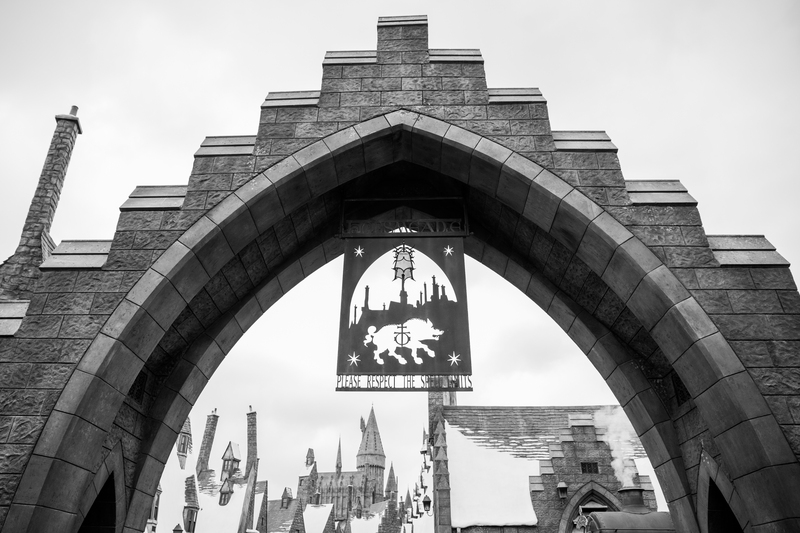 So, whether you come back by page, or the big screen, Hogwarts will always be there to welcome you home.” She is right! 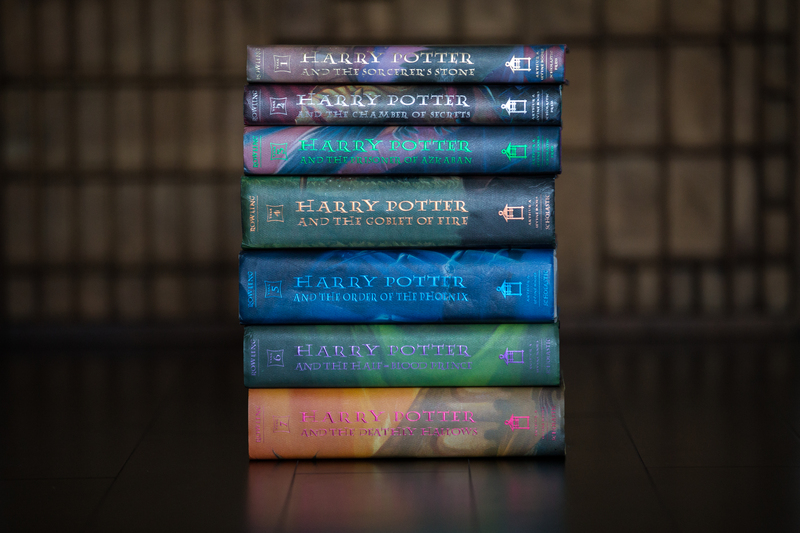 We can always open one of the books, or pop in a movie, whenever we feel like being transported back into Harry’s world, or we can experience one of these wonderful places in our very own Muggle World.